You will never forget the sound of night-time in the Amazon, heralded by a cacophony of chirps, whistles, hoots and howls. 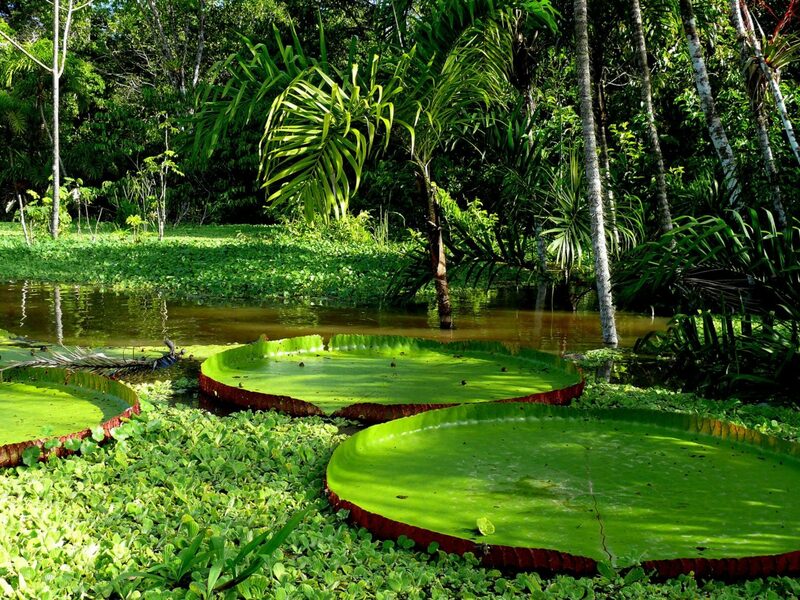 Home to more than half of the planet’s flora and fauna, the Amazon Basin spans nine countries, covers 2.7 million square miles (13 per cent in Peru) and houses the world’s largest tropical rainforest, producing 20 per cent of our oxygen. There are few comparable adventures to a journey into this immense expanse of river and forest. Aqua Expeditions are pioneers of luxury Amazon exploration and the 16-suite Aria is as good as it gets. First-rate local guides lead expeditions in motorised skiffs to fish for piranha and spot a bewildering variety of birds and mammals, including monkeys, bats, iguanas, caiman and pink river dolphins. May to October is dry and cool. November to April is steamy and given to downpours. Our team have travelled extensively throughout the region, so please contact us with any questions. “Plan South America delivers the sort of experience that most travel companies claim, but rarely pull off!